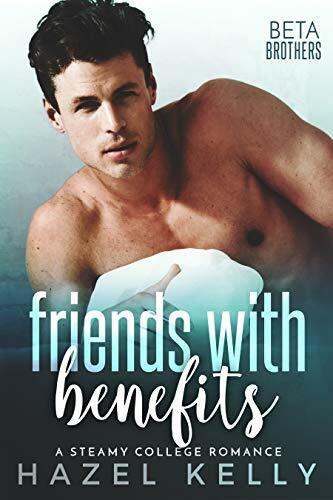 We were only supposed to be friends with benefits. So things wouldn't get complicated. So no one would get hurt. I should've known better, but he got me. Had me. Besides, I always was lousy at relationships. I just never cared before. **This is a full-length, standalone romance novel with no cliffhanger, no cheating, and a satisfying HEA.